There are many impressive restaurants in Virginia with world-famous chefs creating an imaginative and delicious menu, and chances are, if you eat at these restaurants, you’ll sample something truly delightful. 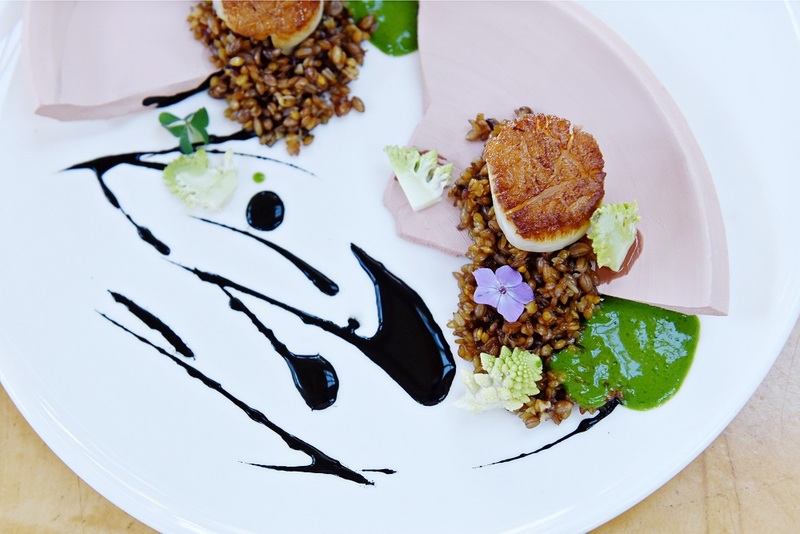 However, if you’re looking to celebrate a special occasion with a seamless dining experience, from the appetizers to a truly decadent dessert, make reservations at one of these 11 restaurants that serve specially crafted Chef’s Tasting Menus. 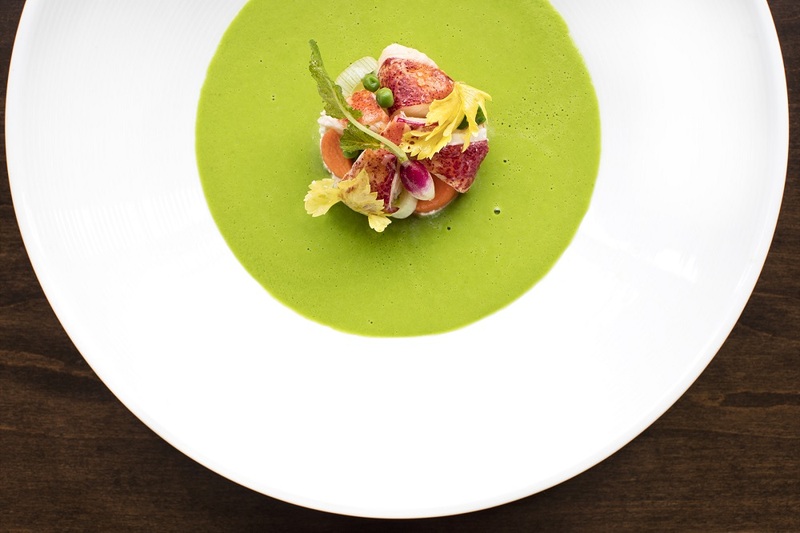 Under Executive Chef Bertrand Chemel, who spent years working in Michelin Star restaurants in Europe prior to moving to Virginia, 2941 Restaurant excels at creating contemporary American cuisine with a Mediterranean influence. Their signature five-course tasting menu is $75 per person, with optional wine pairings picked by Sommelier Ryan Jones for an additional $60 per person. Reserve a table for a Thursday or Friday evening to take advantage of the restaurant’s Date Night special, with the five-course tasting menu priced at $65 per person and the wine pairings available for $45 each. The atmosphere at 2941 is almost as decadent and luxurious as the food, with koi ponds and waterfalls surrounding the lakefront property. Floor-to-ceiling glass windows provide a bright ambiance to the three-story dining room. 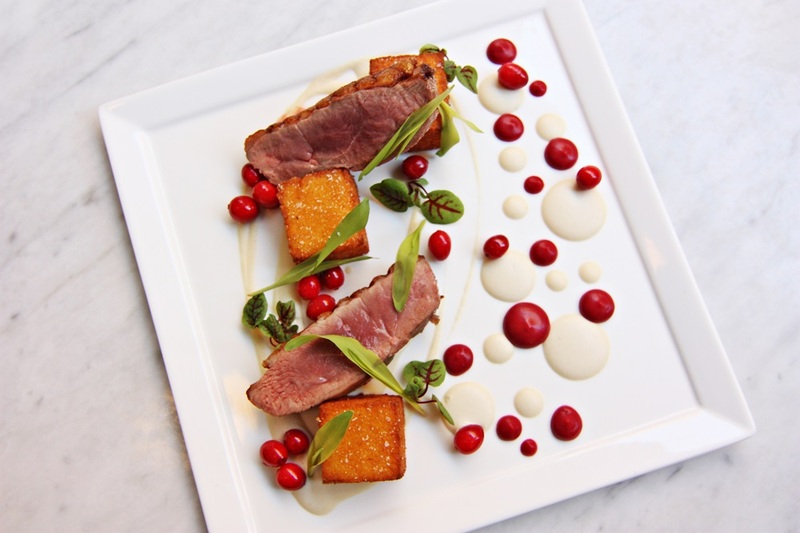 Restaurant Eve’s Chef’s Tasting menus are crafted by Chef Cathal Armstrong, who has been nominated for a James Beard Award. Armstrong focuses on utilizing sustainable, organic produce that he grows behind the restaurant in his own garden. You’ll find seasonal fruits, vegetables, and herbs that were picked only a few dozen feet away. The Chef’s Tasting Menu runs $105 for the seasonal five-course spread and an additional $75 for the wine pairings or $140 for a seven-course meal with the wine pairings at $105 per person. Chef Sebastien Rondier creates the impressive seasonal menu at BRABO, the award-winning restaurant at the Lorien Hotel and Spa. From the southwest region of France, Rondier is classically trained in French cuisine and uses his expansive talents to create the Chef’s Tasting menus, which provide two options for serious foodies: a three-course seasonal menu for $60 and an additional $35 for optional wine pairings or a five-course feast for $80 with an extra $50 for wine pairings. The Shack is headed by Executive Chef Ian Boden, a restaurant in the Shenandoah Valley that focuses on serving simple yet high-quality food using local ingredients. Every week on Fridays and Saturdays, the restaurant releases a new three-course Prix Fixe menu for $45 and a four-course option for $55, where diners can choose from a series of starters, entrees, and desserts. 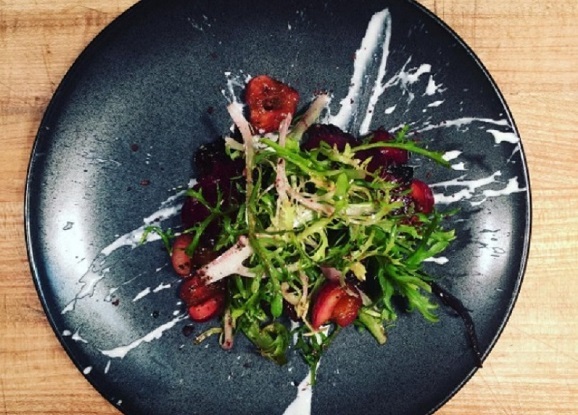 The menu is seasonally based, utilizing local flavors that highlight Chef Boden’s culinary expertise, as well as his excellent relationship with the nearby purveyors. Chef Tarver King trained at the Inn at Little Washington before becoming the Executive Chef at the Restaurant at Patowmack Farm. His extensive knowledge in the art of cooking has garnered attention from some of the most esteemed societies in the culinary world, including the James Beard House and the internationally respected lodging and dining organization, Relais & Chateau, which honored him with the title of “Grand Chef”. Chef King’s Prix Fixe menu is $94 per person, with a paired beverage option for an additional $50, and the menu changes daily to reflect seasonal ingredients attained from local farms. 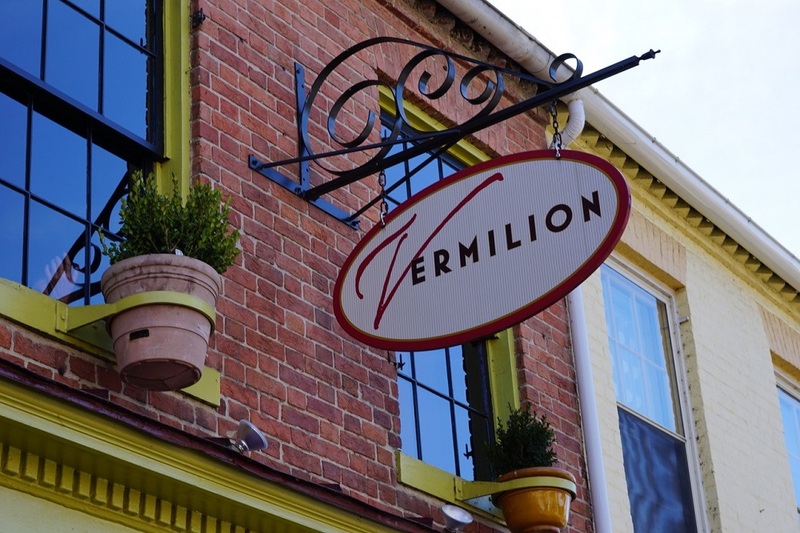 Executive Chef William Morris has over 18 years culinary experience, and he brings that expertise to Vermilion Restaurant. 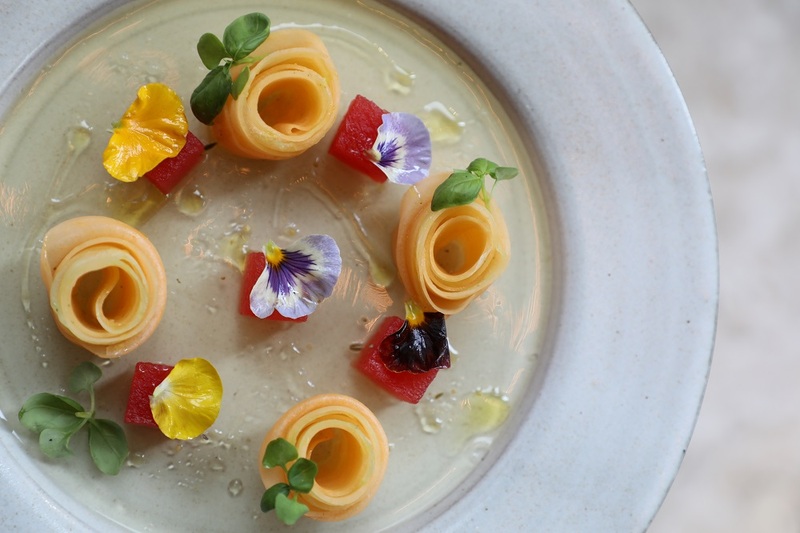 The four-course tasting menu he arranges seasonally is available for $65 per person. Add the optional wine pairings for only $28 per person, bringing this memorable meal to only $93 per person. In addition to being affordable, the restaurant even provides a meat-free tasting menu alternative for vegetarians (by special request). The Inn at Little Washington stands alone in Virginia for the distinction of earning both Five Stars from Forbes and Five Diamonds from AAA. And behind this excellence stands Chef Patrick O’Connell, the designer and creator of the inspired, award-winning dishes. The restaurant has three tasting menus to pick from, including a vegetarian menu, or you can pick and choose any four dishes from the respective courses to mix and match your favorite flavors. While the tasting menu is quite expensive at $218 per person, with an optional wine pairing for $125 additionally, the meal is an once-in-a-lifetime experience that you’ll remember for decades to come. 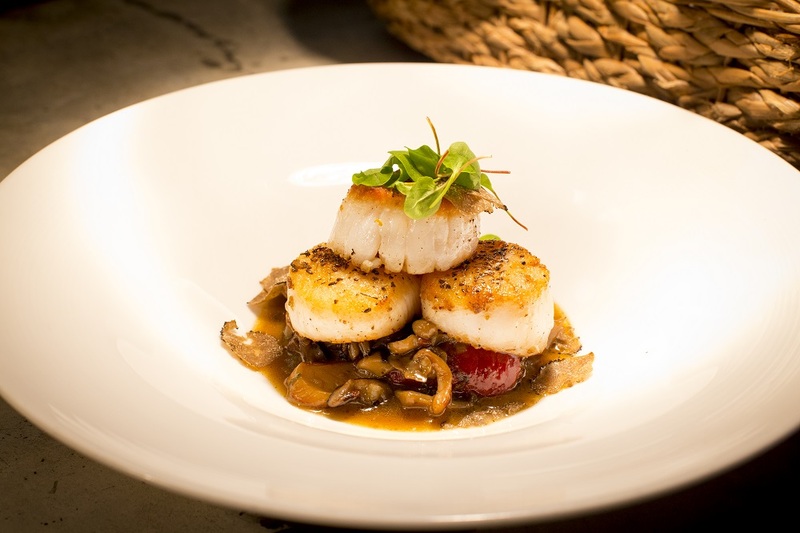 Owner and Chef Rodney Einhorn of Terrapin Restaurant provides a contemporary take on traditional regional cuisine, incorporating local, fresh, and sustainable seafood and produce into his menu. Create a four-course tasting menu for $58 per person by choosing an item from the first course, second course, entrée, and dessert sections of a specialty tasting men (supplemental pricing may apply for select dishes). Richmond’s Acacia Mid-town serves a five-course Chef’s Choice Tasting Menu from Monday to Thursday for $65 per person, with wine pairings available for an additional fee (Price set according to the wine selections). On the last Wednesday of the month, restaurant-goers can experience the Mini Wine Dinner—a three course meal paired with wines that ranges in price from $38 to $45 per person. *Watermen’s pickled bluefish, arugula, cucumber & red onion salad, crème fraiche. *Cold crab ravioli, gazpacho sauce, avocado purée. Executive Chef Jon Cropf and pastry chef Meagan Tighe team up to create the tasting menu at Trummer’s on Main. Called the “Mercy of the Chef”, the tasting menu runs from Tuesday to Saturday and costs $92 per person, with an optional wine pairing for an additional $51 per person. The menu changes slightly to reflect seasonal ingredients, but includes shareable snacks to start, followed by an opulent six-course dinner. There is even a kid’s tasting menu for children 12 and under called the “Petite Gourmand” available for $38 when parents order the tasting menu. In the lobby of the popular Quirk Hotel in Richmond, Maple & Pine has a laid-back elegance to both the décor and the menu created by Executive Chef David Dunlap. Order the Chef’s Tasting Menu, available from Wednesday to Saturday, which includes six courses for $69 per person and an optional wine pairing for an additional $30. Dishes change seasonally to reflect the best ingredients found in Virginia at that time.